SXSW Free Play PC Arena (sponsored by Intel and LANFest) provides a completely free and engaging environment for everyone to try out and experience exciting games, new and old, during SXSW Gaming. Each station on our network grants you access to an extensive library of games, including some of the hottest titles on the market. Want to try out a PC game you've been dying to try? Feel like playing a game of League of Legends with your new SXSW friends? Want to participate in an open tournament to win cool prizes? This is the place. Registration for all tournaments open at 12:00 PM (noon) at the Registration Desk of the SXSW Free Play PC Arena. Gunnar Optiks, Warner Bros. Interactive Entertainment (Gauntlet), Klei Entertainment (Don't Starve), Intel SSD, Devolver Digital (Broforce), Gambitious Digital Entertainment, & TeSPA. 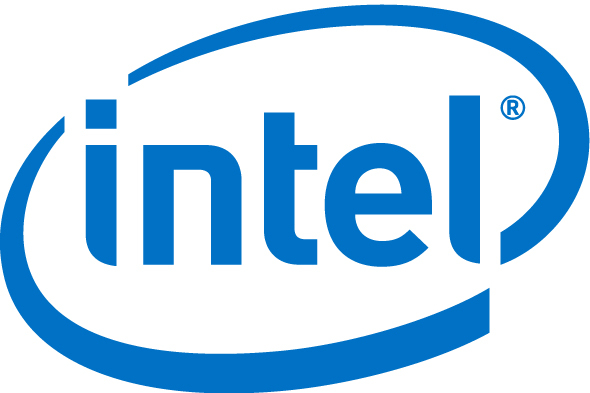 LANFest, sponsored by Intel, is a nationwide, all volunteer charity gaming organization whose mission is to have fun, raise money for charity, and promote sponsors in a series of fun, family-supportive, community-involved events. TeSPA is the premier college gaming network in North America, dedicated to creating a home for gamers on every campus. By encouraging collaboration and sponsoring local events, TeSPA empowers its chapters to grow their communities.